Do you get the down pipes first and then tune or do you get the tune and then down pipes? I have been told you can have the tune programmed for down pipes prior to having them installed. Can anyone verify the process for this? Eurocharged stated that programming the down pipes can be done without them being done just yet. We can get you a set. PLEASE DO NOT SEND MULTIPLE EMAILS /PM WITH THE SAME SUBJECT MATTER. ALL EMAILS / PM WILL BE RESPONDED TO WITHIN 24 HRS. Doesn't matter. Whatever is more convenient. If you're getting catless DPs you will get a CEL on dash without a tune, but that's all. Obviously you can do tune first and DPs next, there's no harm either way. In general you should not ask vague questions. Ask more specific questions. If you want people to take your questions seriously show them that you already did some initial research and that your questions are based on research. Do not expect other people to do your research for you. You can ask any question you want, but do not be surprised if members respond sarcastically or in a hostile manner. oem pistons are not forged. Also we do not have a closed deck block. 1000 horsepower has never been done on OEM internals as far as I'm aware. Tune, and then skip the DPs. Minimal power gains with them, as well as odor, failed emissions, etc. If it were me and I was not doing both at the same time, I would go for the tune first. I would rather have the bid increase in power from the tune before I get the added benefit of the downpipes. When I decide to do the downpipes I would recommend getting the Kooks downpipes. They fit perfectly and I consider them the best value on the market for quality and price. Whichever direction you decide t go in I am sure you will be happy. If you were in Los Angeles I would make you a combo deal on doing them both at the same time, maybe you can find someone locally that can put a deal together for you. True, that is the one nice benefit. m176/177/178 is indeed a closed deck block with forged pistons, the block will take north of 800hp reliably based on warranty offered with Brabus b40/800 kits through MB. Last edited by wassup61; 01-04-2019 at 10:38 PM. 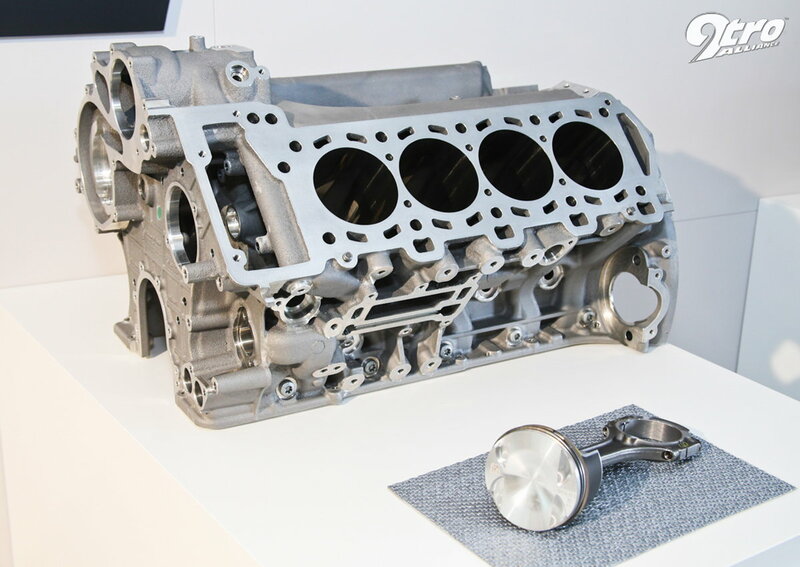 m176/177/178 is indeed a closed deck block with hypereutectic pistons, the block will take north of 800hp reliably based on warranty offered with Brabus b40/800 kits through MB. As a side note, if you are getting tuned for downpipes, do NOT, under any circumstances, run a DP tune with stock cats in place... Temps will spike, and you will have a bad day. I did DP before tune, also solved the CEL, so no CEL for me and daily drive and track the car and has never popped up. Last edited by MrResistor; 03-02-2019 at 06:42 PM. With our ability to use the handheld for the tuning, it really is up to you. We can send ya a basic tune file to run until you have the downpipes installed. Then you can simply just get a downpipe file whenever you are ready! We have the handheld and tune on sale right now if anyone is interested. All times are GMT -4. The time now is 12:56 AM.